The price entered will be for 2yrs. Just pay once and enjoy the service for 2yrs. This will include unlimited email address and 30 GB bandwidth. WebSpin also deals in web hosting and provide the client full solution with web hosting.We specialize in affordable solutions for small business and ecommerce websites. Highly qualified technical team is available to handle all kind of technical queries via Live Chat and Tickets, so you can focus on your main business. 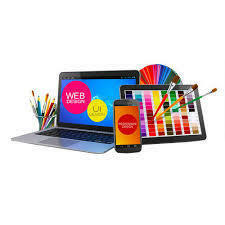 We also offer annual maintenance services for your existing websites and portals. We also provide hosting service to our clients. Our hosting service is exclusively reserved for our client to make sure we remain dedicated with our services.We assure you. You will be pleased with our services. We support ASP.Net 2.0, 3.5, 4.0 framework applications for hosting.